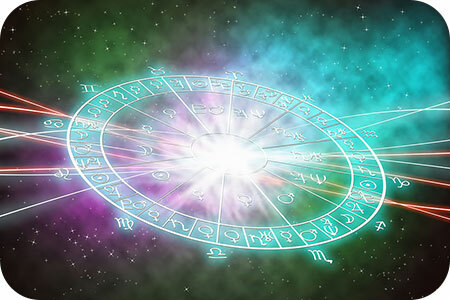 Astrology fans are often familiar with the general traits of the twelve signs of the Zodiac. For example, we may know our best friend is headstrong because she is Aries, or we might have a moody Cancer parent, or a wisecracking Sagittarius coworker. 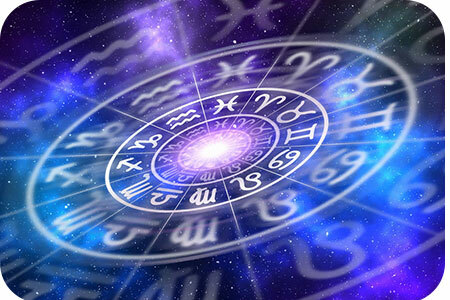 But how well do we really know the deeper characteristics of each sign? 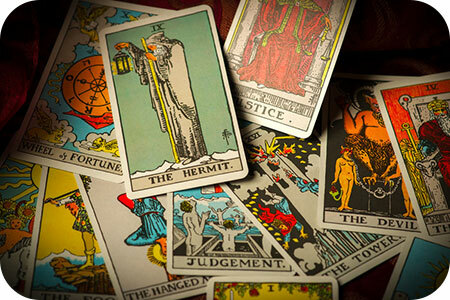 Each sign has, for example, a hidden side – and it is not just signs such as Gemini or Pisces, which we often associate with duality. Plus, each person’s natal or birth chart is unique! No two charts are alike, just as no two people are exactly alike. 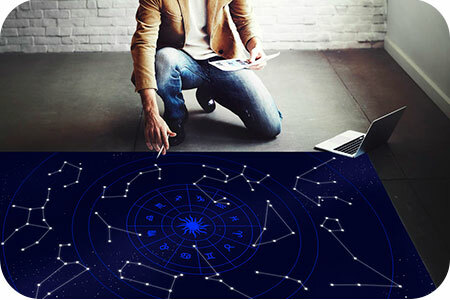 The Fire signs are stereotyped as confident go-getters, who know exactly what they want from life and are born leaders. 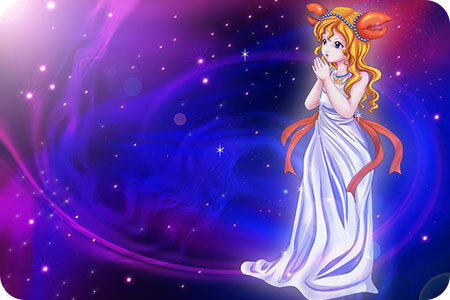 However, Aries, as the first sign of the Zodiac, seems confrontational to some, but can be sensitive and even childlike. Think of the charging ram versus the meeker sheep. Leo the lion comes across as egotistical and uncaring, putting everyone else below her, but she is also the protector of her pride and makes an excellent parent and confidante. And Sagittarius is literally of two worlds: the horse (animal) side symbolizing wild abandon and humor, and the human, philosophical part which is serious-minded and appreciates deeper meaning.